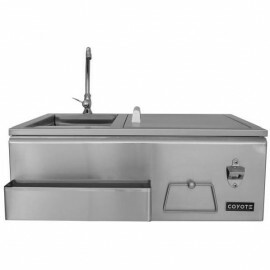 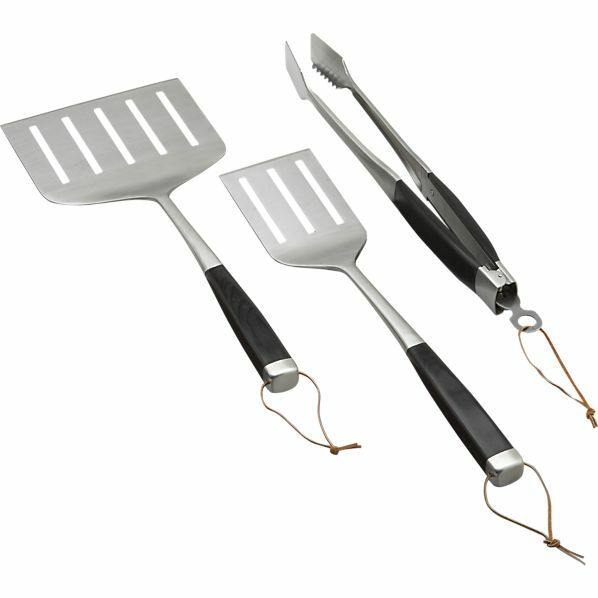 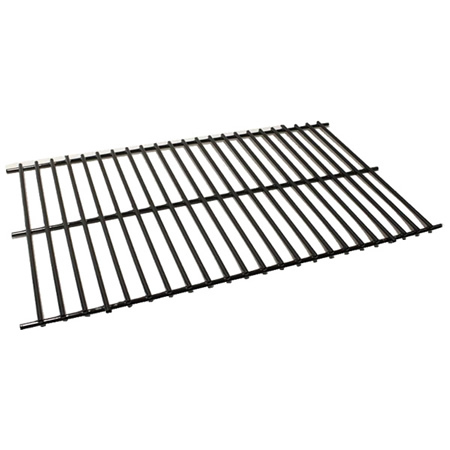 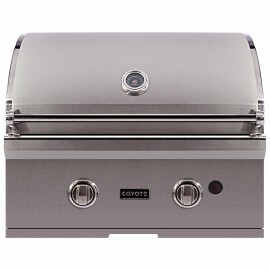 Coyote grilling accessories are built to last and offer remarkable performance. 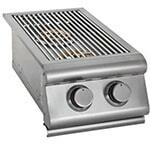 Simply fill this smoker box with wood chips and position below the cooking grates to infuse your food with delicious smoked flavor. 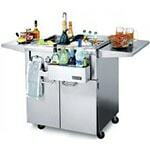 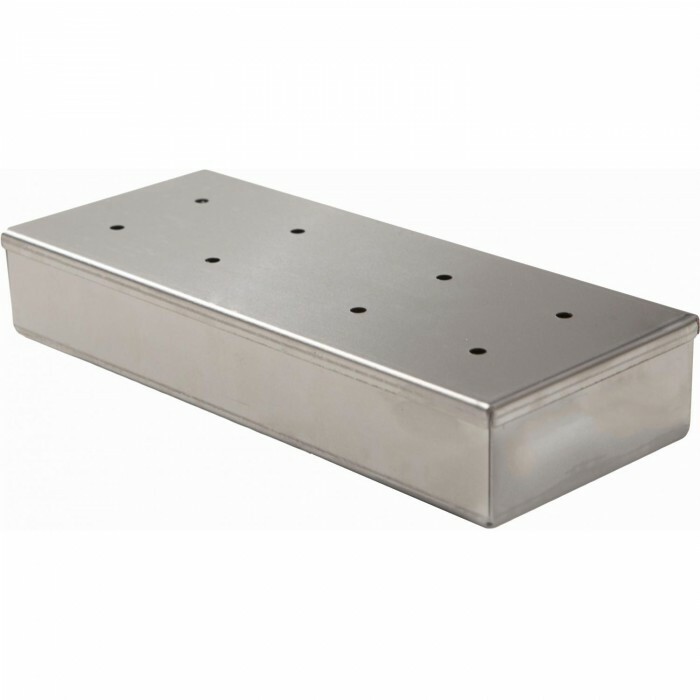 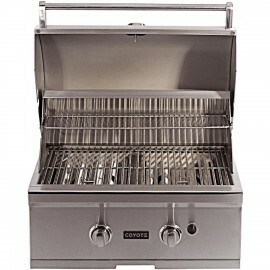 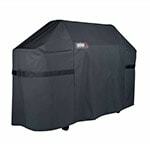 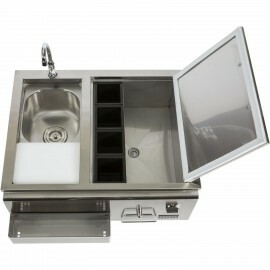 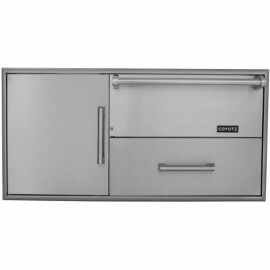 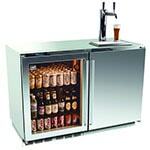 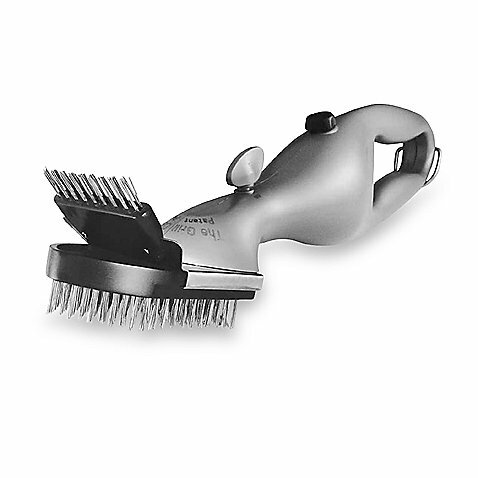 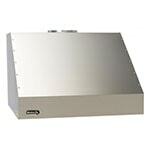 The smoker box is made from stainless steel for lasting durability.